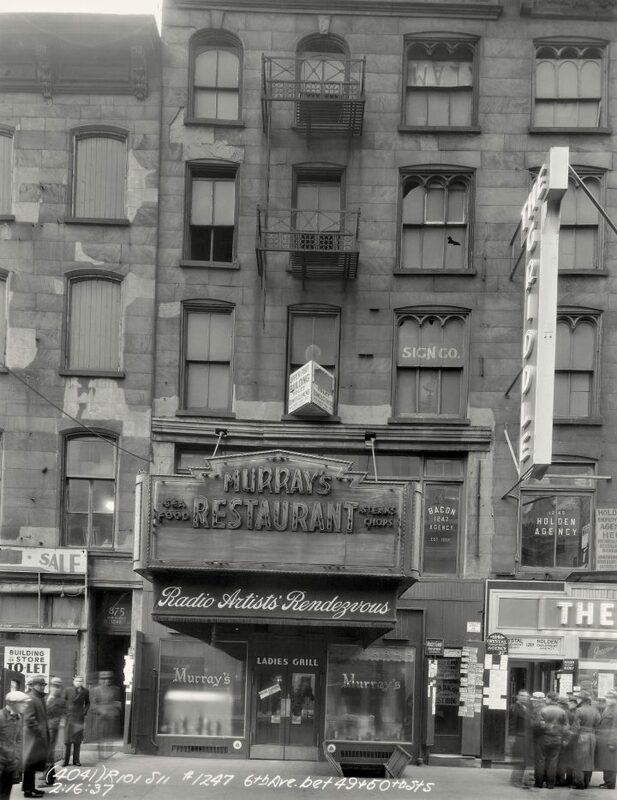 Photographic documentation has often been crucial to establishing the progress of consumption and destruction of land and to justifying the outcomes of such efforts for a larger public—or to lamenting its effects retrospectively. This exhibition proposes two paradigmatic sites as case studies: the Appalachian coalfields, where the extraction of fossil fuels has required the reshaping of the natural landscape and the local social organization; and New York City, where an unceasing cycle of destruction and construction drives modern urban development. 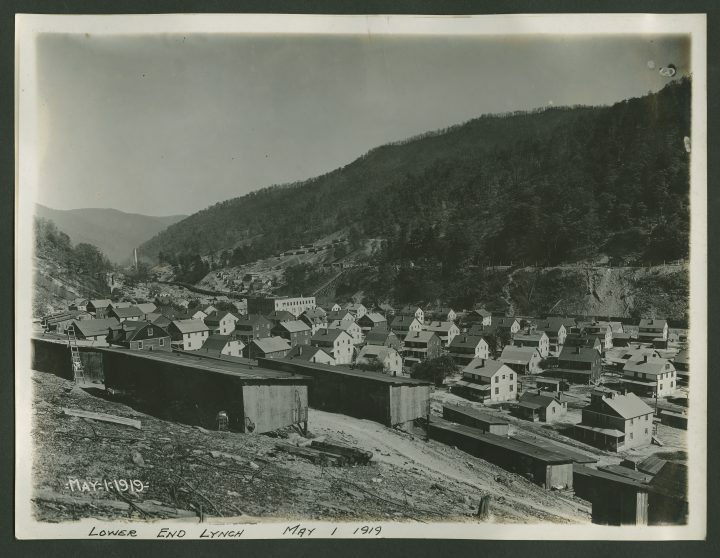 A small photograph album titled The Making of Lynch (1917-20), shown here as a slideshow, documents the World War I-era construction of a boomtown coal-mining operation in rural Harlan County, Kentucky, later the site of violent labor conflict in the 1930s and 1970s. Itinerant photographer Rufus Ribble's extraordinary panoramic views from neighboring West Virginia coalfields in the 1940s and 1950s show hastily built coal towns and roughneck miners gathered before their machinery. 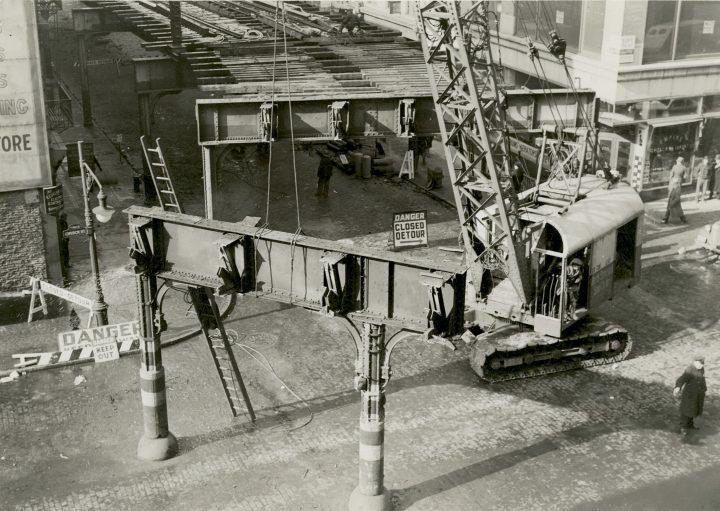 The construction of the modern metropolis is shown in various sequences of documentary images taken in New York City, including Harvey F. Dutcher's 1939 series showing the step-by-step destruction of the Sixth Avenue Elevated Railroad, and an unidentified photographer's building-by-building survey from the mid-1930s showing stores along Sixth Avenue, all since demolished. 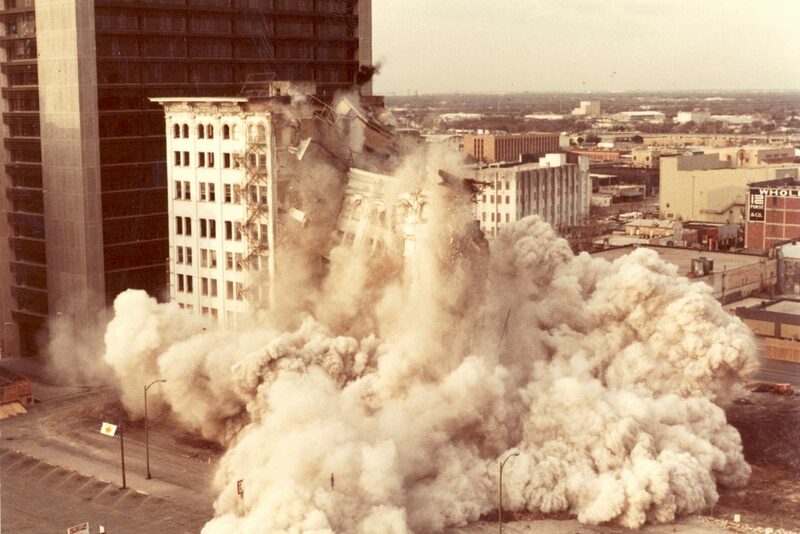 Other series, such as William Christenberry's The Underground Club (1967-2000), and the stop-action snapshots documenting the implosion of the Stowers furniture company building in San Antonio, Texas (1982) use temporal sequences to emphasize the ever-changing nature of the cityscape. These sequences demonstrate a typically modernist fascination with the meticulous recording of natural and man-made settings just prior to—or even during—their eradication. The panorama is a modernist visual convention, designed to embrace individual buildings, people, and landscapes in the widest possible view. 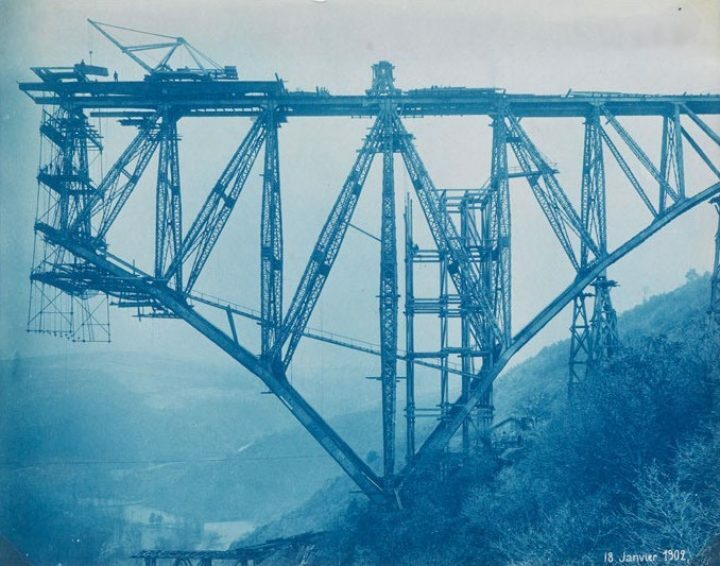 The beautiful blue cyanotype images of the construction of the famous Viaur Viaduct in southern France (1899-1902) seem to arch across space and time, recording the miraculous gorge-spanning ingenuity of modern engineering and iron bridge construction. 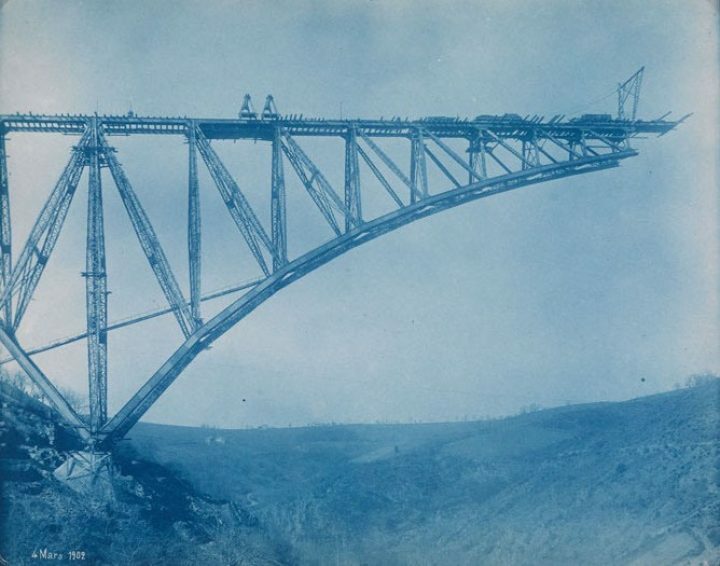 Eadweard Muybridge's panoramic view of San Francisco's in 1876 may have been designed as a city promotion, but it also recorded a moment before vast population growth drastically altered the urban landscape. A century later, Ed Ruscha's 1966 panorama of the Sunset Strip in Los Angeles, shot from his car, inventories the architecture of the iconic boulevard, playfully critiquing the direct effects of man-made transformations. 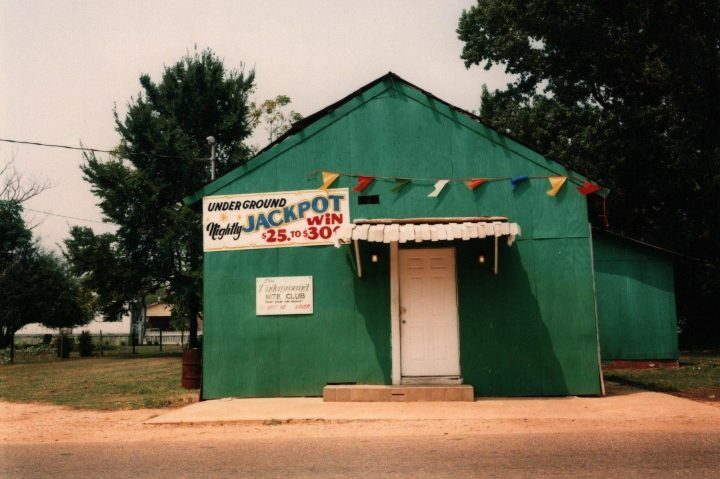 On a more quotidian scale, a commemorative album of a U.S. army officer visually compiles examples of ubiquitous English signage in American-occupied Japan during the 1950s. These diverse photographs are a synchronous marker of sequential transformation over time—a history of modernization as ritual destruction, spatial renovation, and ecological plunder. When Karl Marx wrote that "all that is solid melts into air," he meant that under capitalism all material forms, all buildings, and all infrastructure, are constructed to be recycled ultimately, in endless cycles of profit. 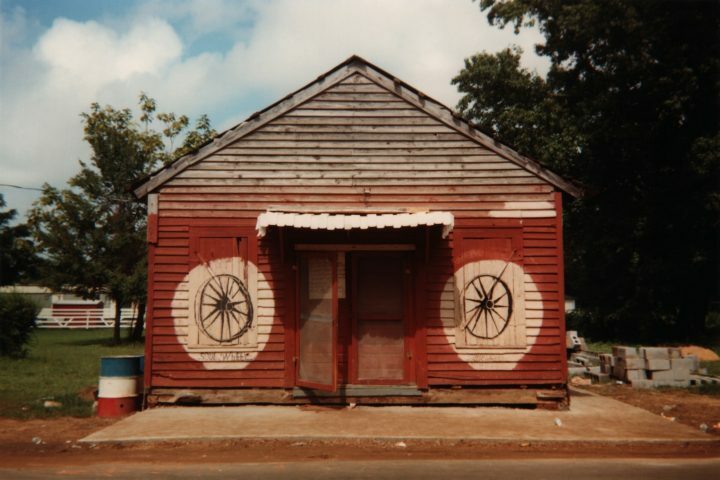 What has been called "creative destruction" is often remembered only in photographs such as the ones shown here, and it suggests a dynamic of modernism that tugs constantly at persistent tensions: between preservation and property rights, local ecology and global capital, provinciality and cosmopolitanism, tradition and innovation. 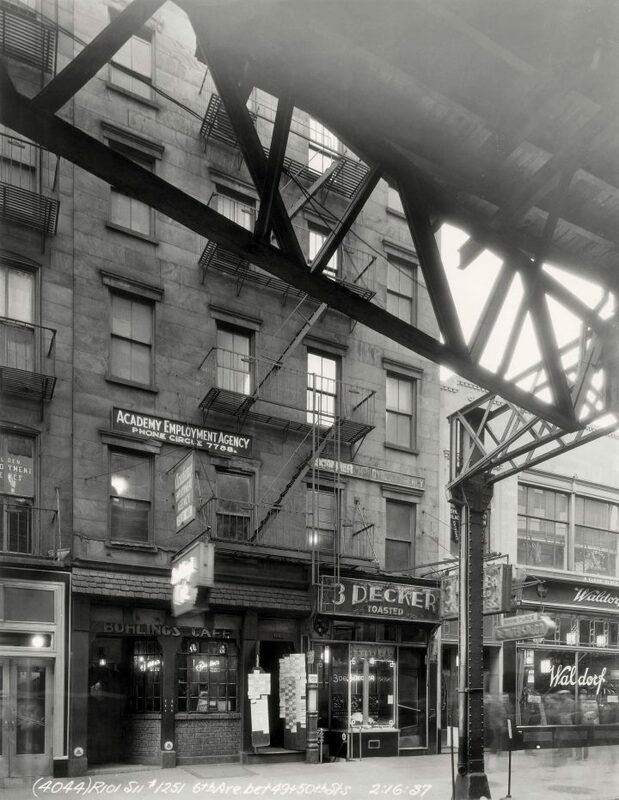 Destruction and Transformation is the fourth exhibition in The Walther Collection's multi-year series focused on the history of vernacular photography—utilitarian imagery made primarily for commercial or personal purposes—which considers its social and historical significance in a wide range of applications. 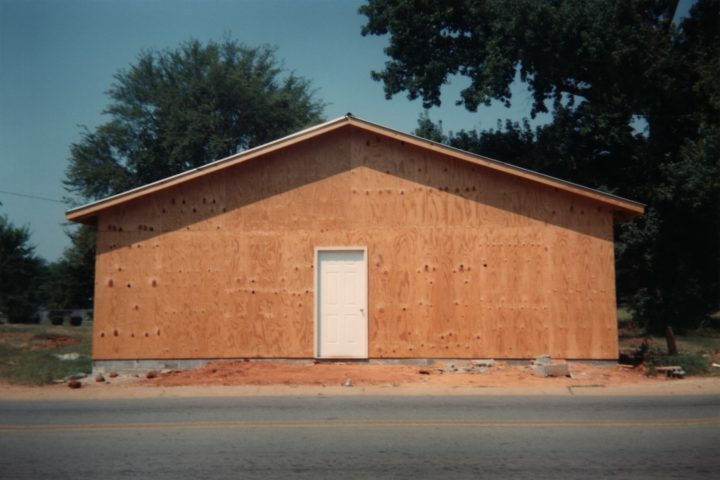 Entitled "Imagining Everyday Life: Aspects of Vernacular Photography," the series culminates in May 2020 with a comprehensive exhibition organized by Brian Wallis at The Walther Collection in Neu-Ulm, Germany, accompanied by a catalogue co-published with Steidl. 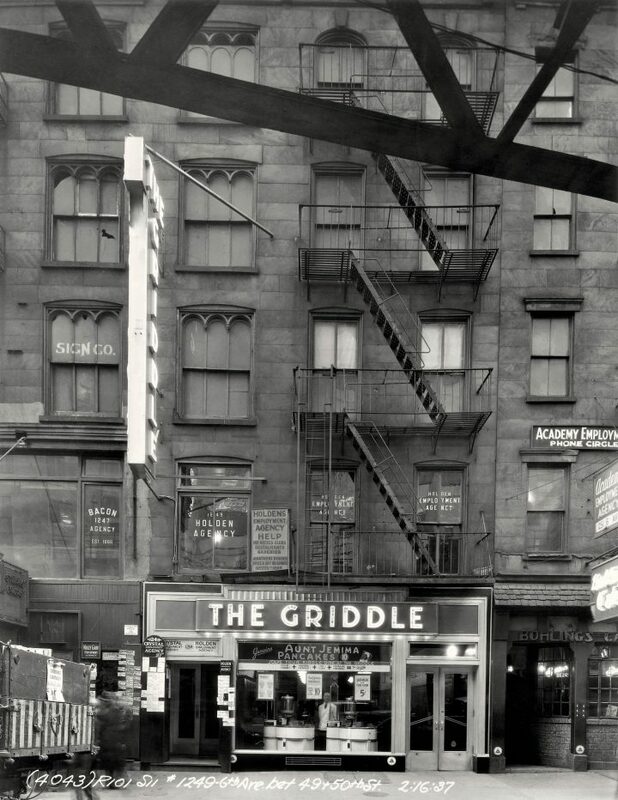 "This important series, and last year’s accompanying symposium, demonstrates that beyond their aesthetic and human interest, vernacular photographs have much to teach us about both our past and our present. The current show, coming at a time when income disparity and environmental degradation are among the most dire problems facing the world today, not only shows how we got here, but also the need for a different definition of progress."